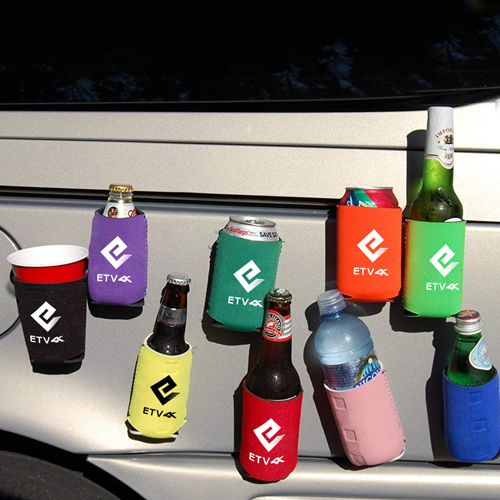 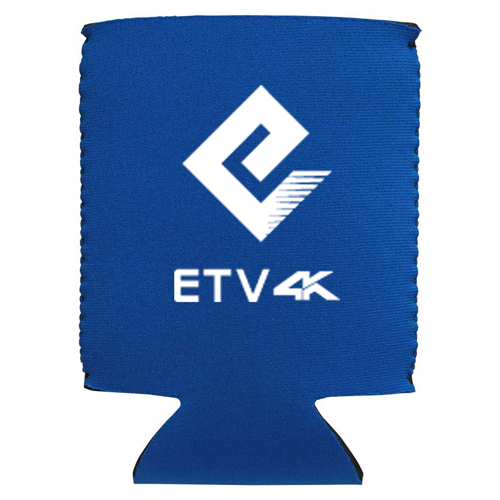 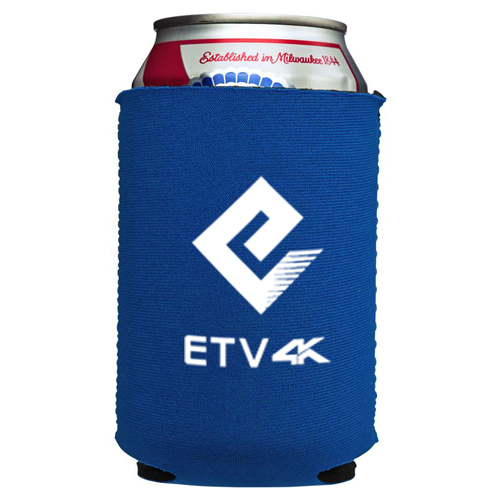 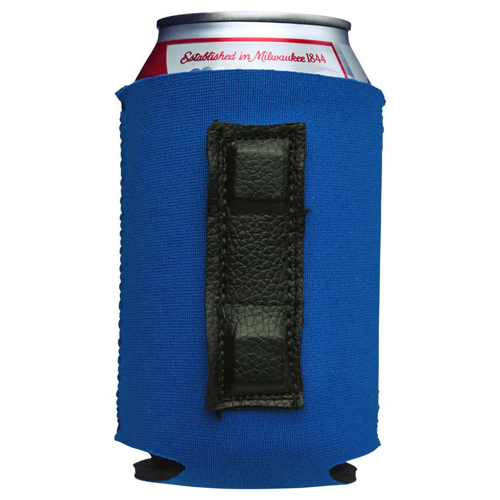 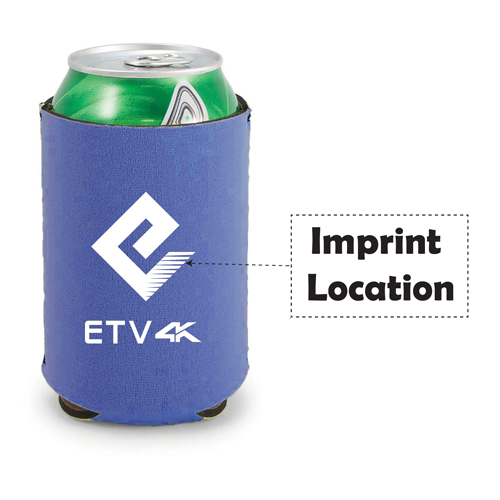 Keep your drinks cool and attach the can at any metal surface by wrapping collapsible magnetic neoprene koozie. 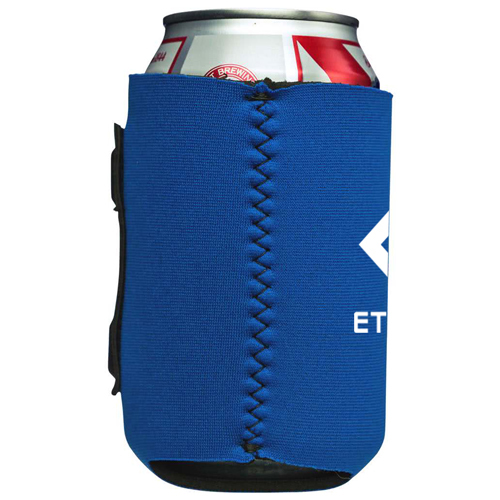 The most unique nature of this koozie is that it not only keeps the beverage or drinks cool for longer but it also allows the koozie to remain standby at wall, car dashboard, etc. 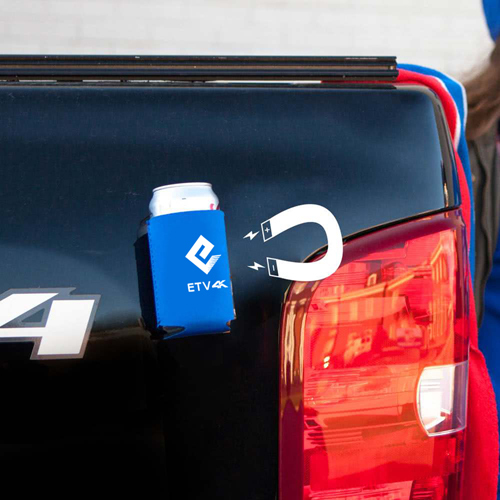 with the help of the magnetic present in the product. 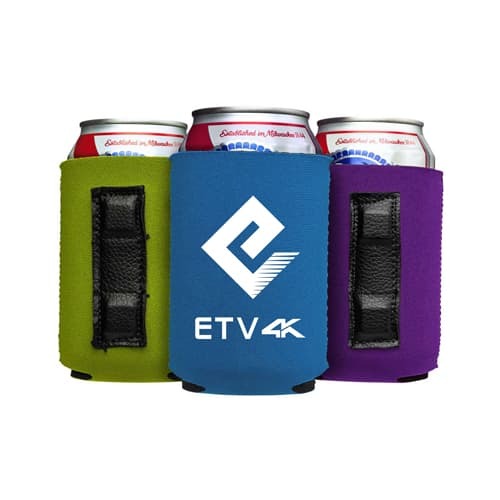 It keeps the user hands free for carrying out other activities, and the neoprene material of the koozie gives a soft feeling to the hands of the user.